Peel Ports has published an Updated List of Events of which they have been notified. Clubs and Organisations are obliged to notify Peel Ports of organised events taking place on the river such as races and regattas. From this list it would seem that only two or three clubs have done so. 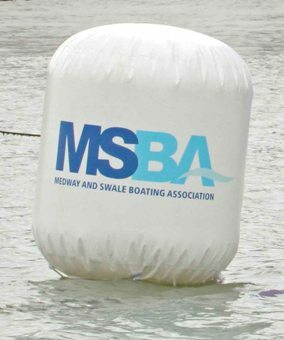 Also, please remember that your club may borrow the two inflatable MSBA race marks (see photo) for races or other events. This entry was posted in Cruiser racing, Dinghy racing, Keelboat racing, Peel Ports, Regatta by admiral. Bookmark the permalink.